Strategic Advisor and Business School Professor (IESE, ISEM) Ph.D. and M.B.A, with more than 25 years of experience in top executive roles at international level: European HR Director for Philip Morris in Switzerland, Director HR South America leading the merger Nabisco with Kraft Foods (Mondèlez International) in Venezuela, Colombia, Ecuador, Peru and Bolivia. Director M&A for Crédit Commercial France & Managing Director Keystone Group and Keystone Investment. Expert in leading and implementing business and management changes with a unique perspective of business and people in complex environments of Europe and America. He has lived and worked in Switzerland and South America with responsibility over 22 countries. 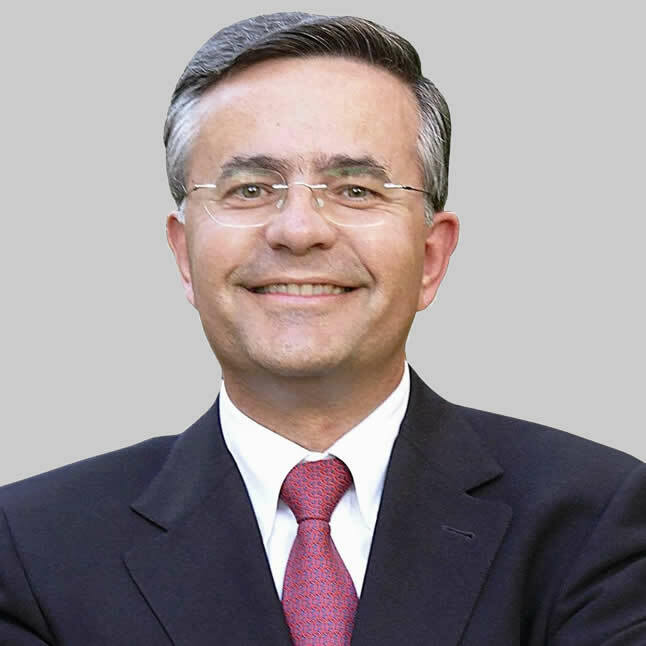 José Luis currently teaches at top Business Schools (IESE, ISEM) and provides strategic advice to top management as Business and Executive coach.